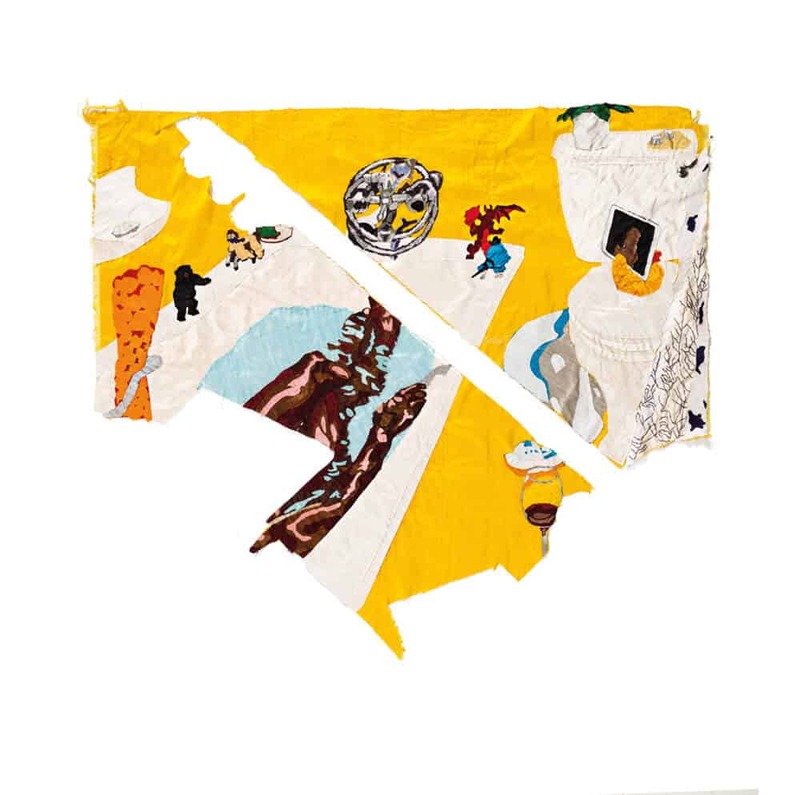 Celebrated as the locally-based, featured artist for the 2018 FNB Joburg Art Fair, Billie Zangewa is almost always the protagonist in her works. 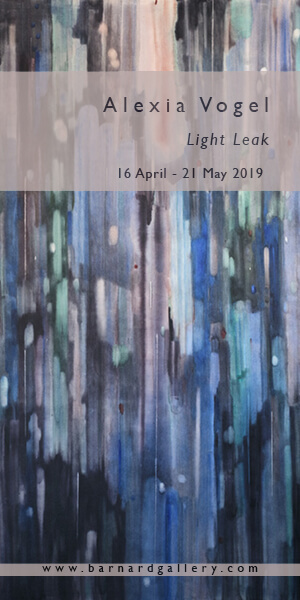 Her figurative compositions – made from the off-cuts of raw silk – depict a woman going about her everyday domestic life, and explore how women are so often disadvantaged by multiple sources of oppression – race, class, and gender identity. In doing so, Zangewa sensitively illustrates this intersectional identity, and challenges the historical stereotyping, objectification, and exploitation of the black, female body. ART AFRICA sat down with Zangewa to learn more about her practice. Billie Zangewa, The rebirth of the black venus, 2010. Silk tapestry, 127x103cm. Courtesy of the artist & blank projects. 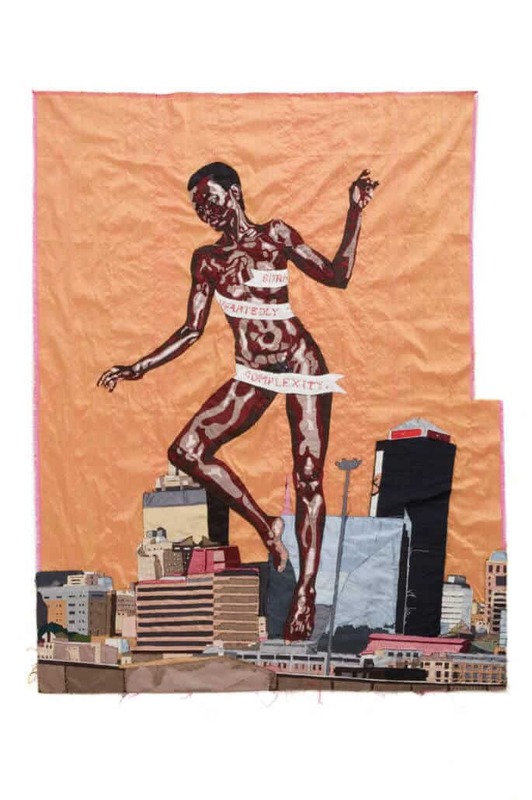 ART AFRICA: Within a contemporary context, your work both sensitively illustrates the intersectional identity, and challenges the historical stereotyping, objectification and exploitation, of the black female body. In light of the national #THETOTALSHUTDOWN march that happened across South Africa on the 1st August – what do you believe the role of art to be in changing, or contributing to change, when it comes to gender-based violence and the challenges facing women, especially women of colour, in South Africa? Billie Zangewa: I don’t know that art can make that change, I think it would require the whole of society at large. How we educate our boys to relate to women and how we educate our girls to value themselves would probably be one of the more impactful ways. With my work, I just hope that I can reach one girl who looks at the independent, empowered women I portray and believes that she, too, can be that. Billie Zangewa, Date night, 2017. 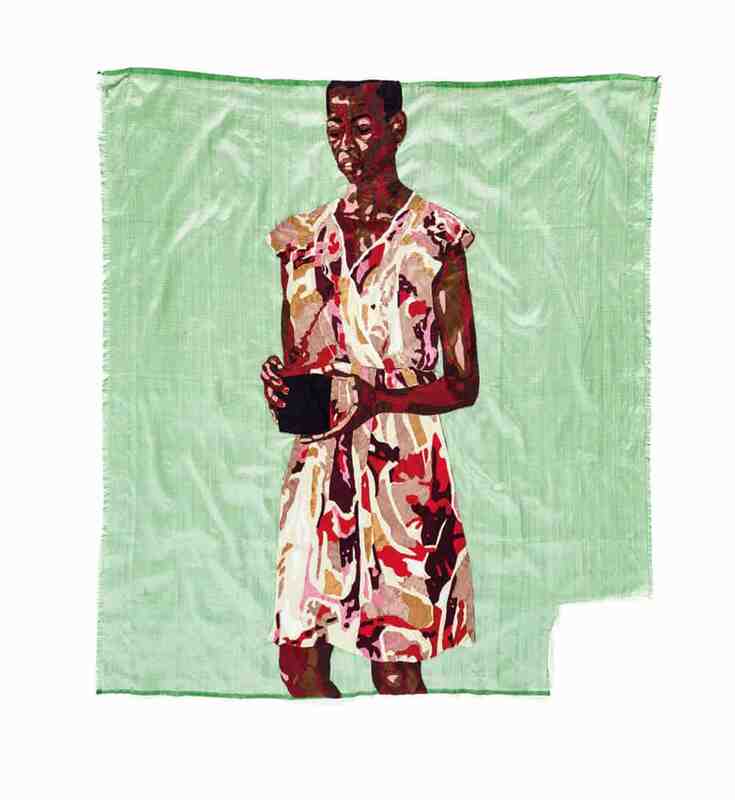 Silk tapestry, 101 x 110.5cm. Courtesy of the artist & blank projects. 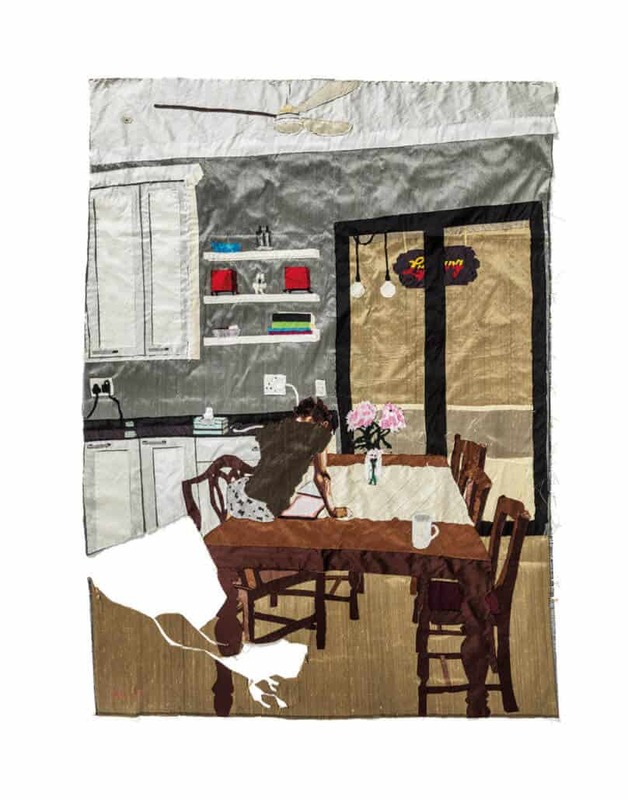 Focusing on mundane domestic preoccupations, your work considers themes that connect women universally – invariably representing the historical narrative of women and the implications of inhabiting the female form. Can you tell us a bit more about how you decide on these mundane domestic scenes, and why they are important in communicating a universal narrative of womanhood, despite being physically ‘located’ in urban Johannesburg? I don’t decide on what narratives I will share, the moment decides for me. It’s a case of what sticks in my mind. Sometimes it can be affected by some aspect of socio-politics that I may have been contemplating. 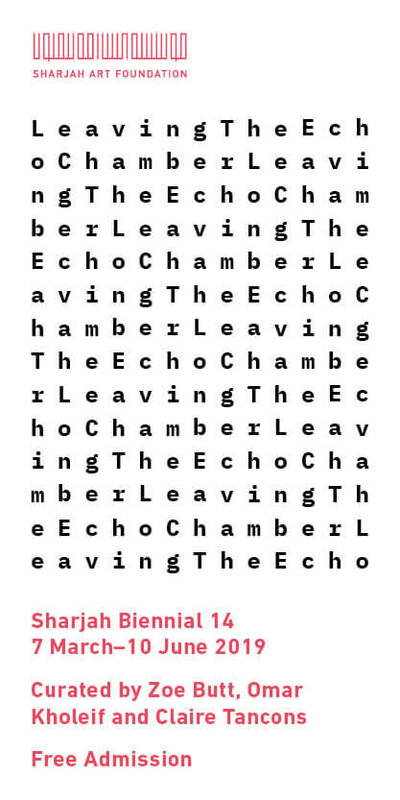 I feel that we are isolated from each other, going through triumphs and struggles alone and in my work, I look to find that connection for myself by sharing experiences that we’ve all potentially had and can relate to. I also think there is something beautiful and poetic in the ordinary everyday and I enjoy exploring that. What perhaps is most remarkable about your work is the quiet way in which it interrogates and observes the contemporary and intersectional ‘role’ of women in society. Would you say that this ‘quiet’ approach to protest is a commentary on the powerful stance of silent protest, as well as the numerous silenced narratives of women throughout history? Is your ‘soft’ approach deliberate? My soft approach is really a reflection of the person that I am. What is important for me to say is that I do not hate men, I just struggle with the system of patriarchy and how there is no equality in it. I believe very much in the saying “that which you resist persists” so I am not resisting or fighting anything. Instead I am working on elevating my position in my personal life by practicing self-love and giving myself permission to be who I am, this is a way of liberating myself from a system that I do not believe in without contaminating myself with anger and vengeful thoughts. Billie Zangewa, Great Expectations, 2017. Silk tapestry, 1020 x 945 cm. Courtesy of the artist and blank projects. Your work celebrates the qualities most often associated with women – warmth, tenderness, compassion – subverting how society prizes the attributes of men – that of competence, strength, virility and stoicism. For many, we should be interrogating the notion of masculinity, as opposed to constantly adapting femininity in order to ‘keep up’ with society. What are your thoughts on this? Well the reason that we adapt femininity is because the power lies in masculinity, literally and metaphorically. I think it’s good to have dualities and that we shouldn’t be trying to adapt anything. What is important is to treat each other equally and to see each other as the same instead of “othering”. Seeing another person as “the other” dehumanises and negates empathy and that is why we can inflict so much cruelty on each other. Lastly, you work with raw silk off-cuts to create intricate hand-stitched tapestries in a flat and colourful style. What is it about this medium that you’re drawn to, and why does it best portray both the struggles and strengths, as well as the perseverance, triumphs, potency and majesty of intersectional womanhood? Silk is just so beautiful and has such a rich history. It is also a by-product of transformation and I love the idea of using recycled “rubbish” so to speak. I love that I can enjoy my interest in a traditionally female pastime and find strength and freedom in it. Silk is strong and beautiful but it is also delicate and fragile. It’s perfect. Billie Zangewa, Vision of love, 2018. Silk tapestry, 98 x 135cm. Courtesy of the artist & blank projects. The FNB JoburgArtFair will be taking place 7-9 September 2018.